Starting a home renovation can be overwhelming, especially if you haven’t completed one before. Whatever the project, your remodel will involve so many details it can easily become daunting. 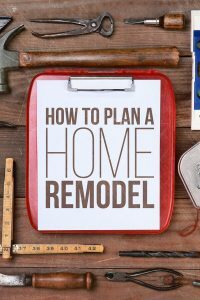 Use these steps and tips for planning a home remodel to choose how to order, prioritize and build a detailed home project plan that will help reduce your stress level while keeping you on budget and on schedule. 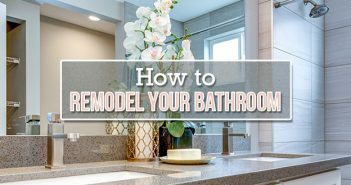 The first step in a remodeling project is to develop a plan that clearly states the goal for your renovation and includes designing inspiration and an outline of the work that needs to be completed. Blueprints or sketches of your finished project. A list of needs and wants for your project. Project steps divided into DIY steps and steps that will require a professional. At this point in planning a home renovation, investigate local zoning regulations and permits. Make sure your neighborhood is zoned for your remodel (some renovations like garage conversions are not allowed everywhere) and find out if you’ll need a permit. If you are completing a project that will change the structure of your home or the use of a room, you will most likely need a permit. Wait to apply for permits until you’ve hired a team and built a project timeline. The next step when planning a home renovation is to determine your budget and financing. Your budget should include the costs for permits and building materials, labor costs and the cost of decorations or cosmetic touches. Decide how much you want to spend and finalize financing. Set aside at least 10% of your budget for unexpected costs. Request cost estimates from professionals. Price out all required materials. 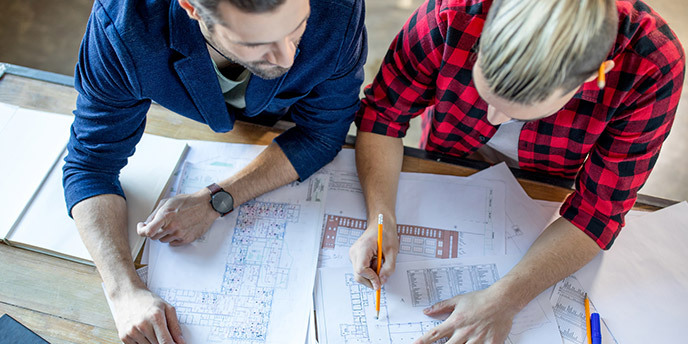 If your cost estimates do not fit in your budget, use your home improvement project plan from step one to eliminate project elements that are a lower priority. Request cost estimates from multiple contractors to find the best option for your budget. Years of experience: A contractor who’s been doing business for a long time makes them a safer bet than one who is new to the business. Contracting license: Make sure your contractor has gone through all the steps needed to obtain any required certifications specific to their line of work. Certificate of insurance: Contractors should have workers’ compensation and liability insurance for the type of work they perform. References: Request and call references. This is a great way to make sure your contractor isn’t just good on paper. Payment schedule: A reputable contractor won’t ask you to pay the full price upfront, and the Better Business Bureau advises not to. However, it’s important to discuss payment terms before construction begins. In some cases, it’s better to spend a little extra to get someone you’re comfortable working with. 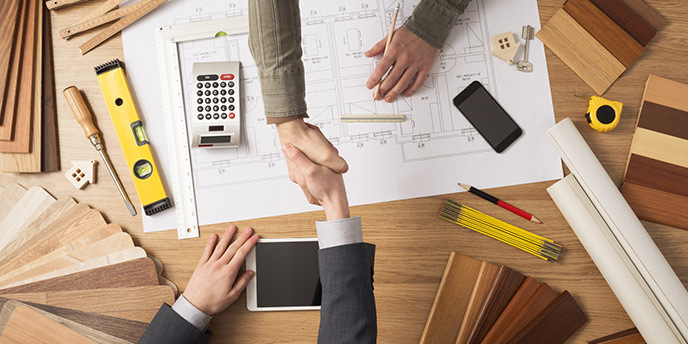 Use this checklist for hiring contractors to complete the process. If you are hiring multiple contractors for a job, determine who is in charge before the project begins to avoid confusion or slowdown later. Completing a DIY project? During this step, make sure you have the expertise and support you need to complete the job without hired helped, including confirming the help of friends of family for when you project starts. 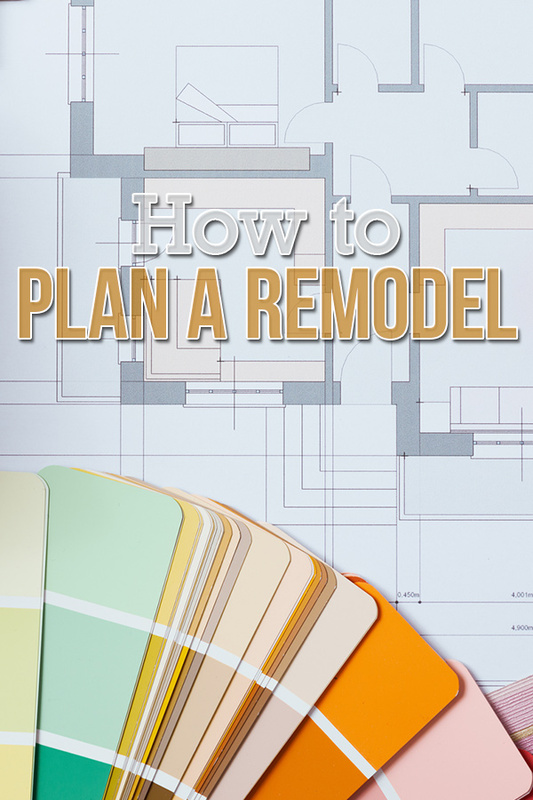 Once you have your budget and team in place for your remodeling plan, it’s time to put together your timeline. First, choose a desired start date, or if you’re hoping to have it completed by a specific date, work backward from that date instead. Sit down with your contractors to determine the length of time each portion of the project will take. 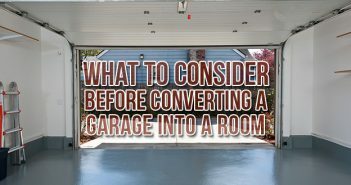 Discuss which steps of the remodel need to be completed first, how long they will take and which project portions can be completed concurrently. Includes time to clean out the project area. Allows for the shipping and delivery of materials. Accounts for any holidays your contractors may take off. Use a calendar to mark out each step of the project. Set a completion date that includes a few days’ worth of wiggle room for unexpected issues. Confirm with your contractors or team members that the timeline is realistic and keeps you within budget. Now that your home project planning is nearing an end, it’s time to prep the space and make plans to avoid using the room while it’s under construction. Whether or not you should live in your home during construction depends on what work is being done. Planning on having major work done to your kitchen? Build a temporary place to cook and eat and remove all your dishes and minor appliances. Renovating the master bedroom? Make new sleeping arrangements and find somewhere to store your furniture. If you’re planning a whole home renovation, you might want to move out completely for a short time. When to start: Make plans 2 to 3 months before your start date; pack up and move 1 to 2 weeks before your start date. When planning your home renovation, don’t be afraid to quiz your contractor about every step of the process. That being said, stick to your plans as much as possible. Don’t let a contractor force a more expensive product or service on you unless there’s a good reason for it. Just use their expertise to validate your choices and prevent serious mistakes. Even the most detailed home remodeling plans go awry. Don’t let it get you down. Be prepared for delays and issues by setting aside a chunk of your budget for unforeseen costs and allotting a few extra days in your project timeline. This will prevent stress and overspending during the renovation and will help you stick to your plan in the end. When you’re planning a home renovation, make sure you’re prioritizing any structural projects first. If your roof, foundation or electrical system needs improvements, be sure to complete those before spending money on general cosmetic changes. While a kitchen renovation might improve your day-to-day life, a leaky roof could destroy your new kitchen if it’s not addressed at the first sign of a problem. Don’t wait until your contractor is piling concrete in your driveway to think about waste removal. Include the cost of getting rid of debris in your budget and make sure you discuss plans with your contractor before the project begins. Decide who is responsible for finding a waste removal solution for construction debris, what it will be and where it will be located during the planning process. How to Remodel a Kitchen. How to Finish a Basement. How to Knock Down a Wall. 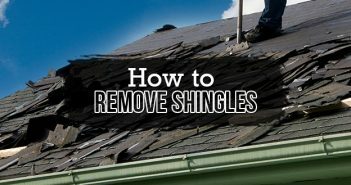 I would recommend that you make a list of all the changes that you intend to make in the design of your home, and more importantly make sure that you include cost of equipments which you intend to replace in your home, and the labour cost, which is something that people often neglect while making a budget.